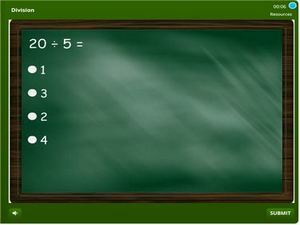 This is a Division quiz for 2nd grade students online. It is in the form of an interactive online division help featuring MCQ’s on the following aspects of division: basic division fact practice, division with quotients up to 5, division of multiples of ten, division with picture illustrations etc. 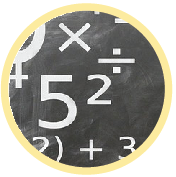 This activity is tailored to work as a math test to check student’s level under this topic. It hence combines all skills in this area for 2nd grade. As students practice, their scores are tracked and stored and can be useful for tutors who need to monitor their student’s progress. Begin reviewing.